Irène Némirovsky succeeded in creating a brilliant career as a novelist in the 1930s, only to have her life cut short: a “foreign Jew” in France, she was deported in 1942 and died in Auschwitz. But her two young daughters survived, and as adults they brought their mother back to life. In 2004, Suite française, Némirovsky’s posthumous novel, became an international best seller; some critics, however, condemned her as a “self-hating Jew” whose earlier works were rife with anti-Semitic stereotypes. 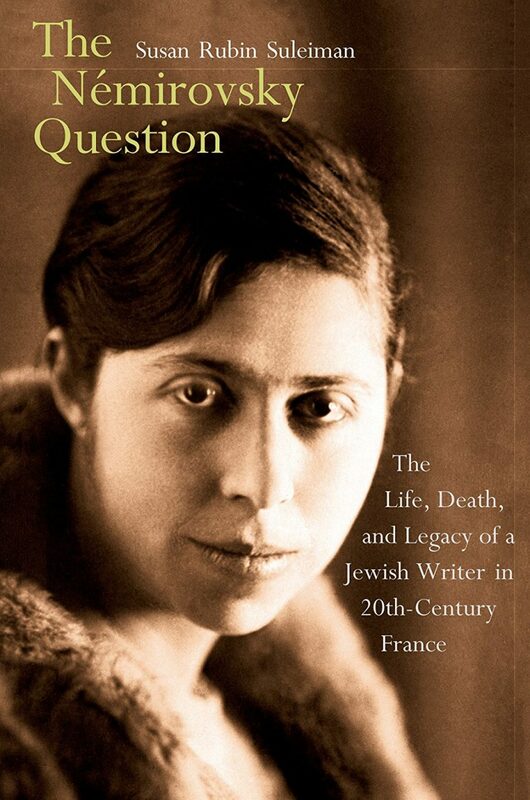 Informed by personal interviews with Némirovsky’s descendants and others, as well as by extensive archival research, this wide-ranging intellectual biography situates Némirovsky in the literary and political climate of interwar France and recounts, for the first time, the postwar lives of her daughters. Némirovsky's Jewish works, Suleiman argues, should be read as explorations of the conflicted identities that shaped the lives of secular Jews in twentieth-century Europe and beyond.